Who are we and why do we matter? 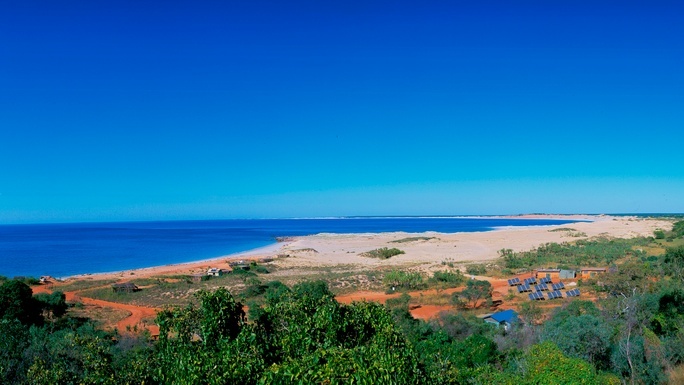 Kooljaman is an award-winning, remote wilderness camp owned and run by the Indigenous Bardi Jawi Communities of Ardyaloon and Djarindjin. Kooljaman’s mission is empowerment through the promotion of Bardi Jawi Culture. For more than 30 years, the Bardi people have happily welcomed all in sharing the astonishing diversity, pristine wilderness and unique landscape of this special place. 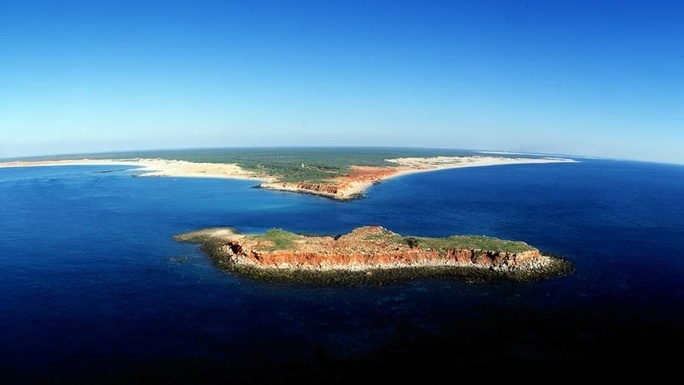 Located on the Dampier Peninsula 220km north of Broome, WA, Kooljaman is vital to the economy of the Dampier Peninsula and the livelihoods of many Bardi people. This video shows our country and 2 of the 6 local tour guides that operate from Kooljaman. Until last year we were getting our power from our 30kw solar farm, but now due to a catastrophic battery failure we have no capacity to form the grid necessary to utilise our solar capacity – let alone take advantage of storage. 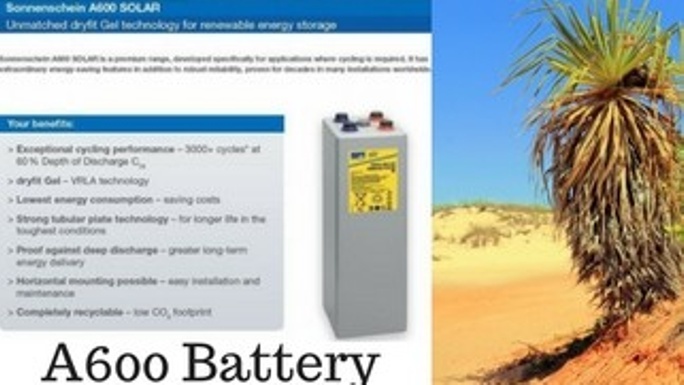 Without a functional battery bank, Kooljaman relies on 100% diesel generation at a rate of 8000-11000 litres per month. This is unsustainable on many levels. We want to ensure a reliable, environmentally responsible future with maintenance free gel batteries so that we can truly go off-grid, use zero diesel for power generation and retain our eco credentials. We need your help to assist in funding our battery bank comprising of 192 x Sonnenschein A600 NGS6021960HS0FC 2V Gel batteries (8 strings – 15680ah); Batteries that are proven performers in harsh environments. Solar will entirely power our infrastructure for the campground, restaurant, cafe and guest accommodation areas. These batteries are an investment in the sustainability of a valuable community space supporting many local micro-businesses and local employees. Your support can see Kooljaman freed from reliance on fossil fuels for at least the next 10 years. Translated, this means Kooljaman will be able to accommodate, feed and engage more than 365 000 people in Bardi Culture, without using fossil fuels for power requirements. Thank you for helping (em)power us. 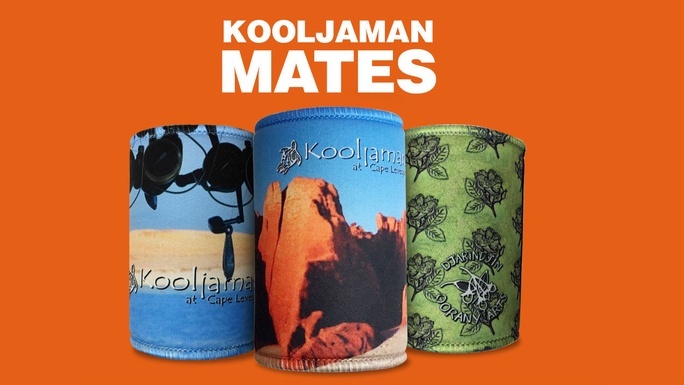 You will receive a great Kooljaman stubby holder to keep your drink cool in style when the sun's warm. A variety of designs are available showcasing the art of our local Bardi women. We will attempt to give you your favourite style whenever possible. Est. Delivery Date: We will post this out straight away! A laminated certificate in your name to say thank you for helping out. An open dated single use day pass for when you visit and we can thank you personally for being a legend! Est. Delivery Date: We will post upon receipt! 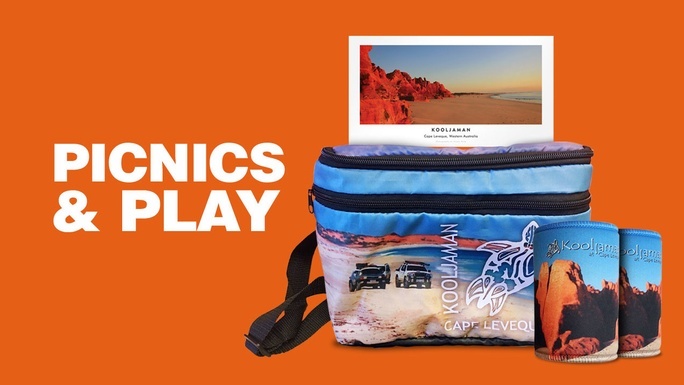 You will receive 1 quality poster 600x900 posted to you in an Australia Post approved mailing tube. 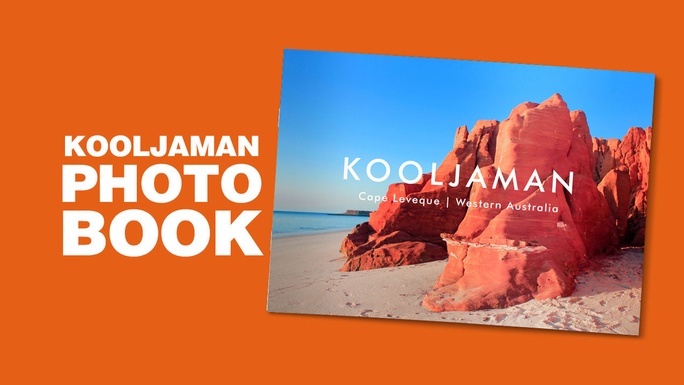 We have selected 8 assorted images that capture the nature of Kooljaman. Purchase more than one and we will vary the images. Est. Delivery Date: We will post to you on receipt of your gift. Est. Delivery Date: We will post our immediately upon receipt of your gift! Est. 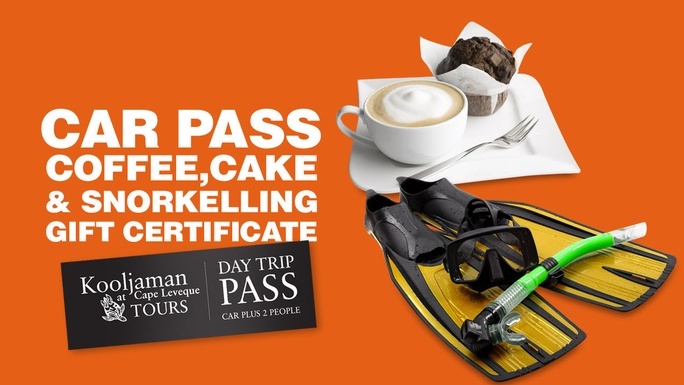 Delivery Date: We will send your gift certificate upon receipt of your contribution! Exclusive limites print 36 page book presenting beautiful photographic images of Kooljaman by Alison King. Your name with be acknowledged in the edition as a Power To The People Project' . Worldwide postage available. Your name on a prominent sign thanking you for your contribution to sustainability and the preservation of indigenous culture at Kooljaman. This sign will be placed at the entry to the solar farm. Certificate of thanks, signed by board members. As a Silver Sponsor your name will be displayed on a prominent sign thanking you for your contribution to sustainability and the preservation of indigenous culture at Kooljaman. This sign will be placed at the entry to the solar farm. 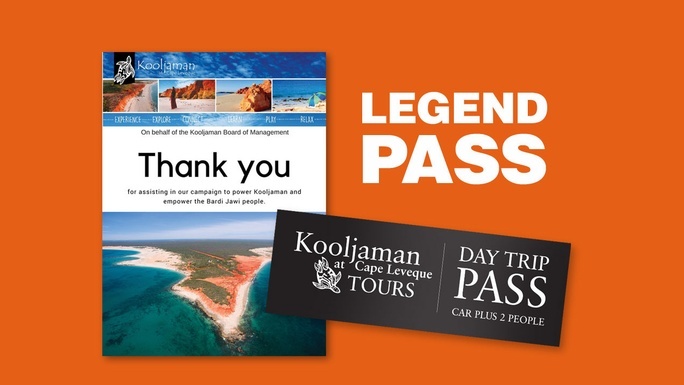 You will receive a professional photograph (with mask) of Kooljaman to say thank you, signed by board members. Posted worldwide. (Images vary) Your name will be recorded in the annual report with a thank you in the audited financials. As a Gold Sponsor you will receive your name displayed on a prominent sign thanking you for your contribution to sustainability and the preservation of indigenous culture at Kooljaman. This sign will be placed at the entry to the solar farm. High quality photograph of Kooljaman by the Australian Landscape Photographer of the year 2017, Yane. Presented on plexi glass mounted with a engraved acknowledgement of your contribution posted anywhere within Australia. 600 x 800cm (Images may vary) Inclusion in the annual report with a thankyou in the audited financials. $5,500 Platinum sponsor - Buy a battery! As a Platinum Sponsor - you know you have purchased an entire battery inlcuding installation and connection to the grid. You will receive your name placed on a prominent sign thanking you for your contribution to sustainability and the preservation of indigenous culture at Kooljaman. This sign will be placed at the entry to the solar farm. 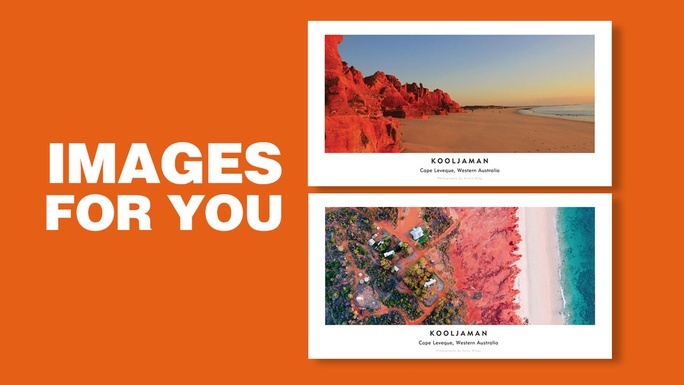 You will also receive a high quality photograph of Kooljaman by the Australian Landscape Photographer of the year 2017, Yane. Presented on plexi glass mounted with a engraved acknowledgement of your contribution posted anywhere within Australia. 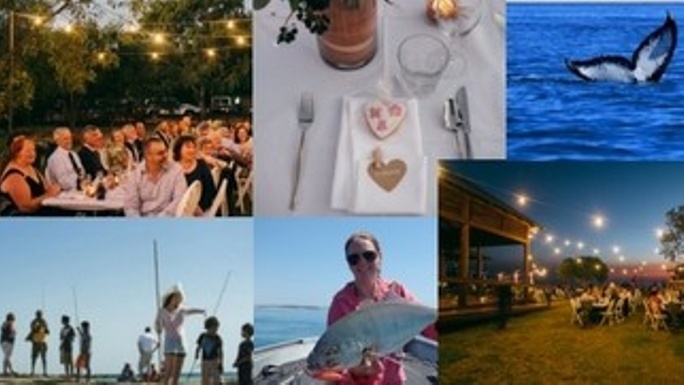 600 x 800cm (Images vary) Inclusion in the annual report with a thankyou in the audited financials. Corporate weekend / wedding /conference or just a great chance to get together and experience Kooljaman for up to 100 people. Includes: 2 nights exclusive use of the Kooljaman property, all catering, hire equipment. Design your menu with our chef for a special function or utilise the property as presented. 50% discount on all cultural tours, charters and allied services available. Formal welcome from board members. Inclusion of company name in list of sponsors within the annual report. 2019 only For further information regarding this perk - please contact 08 91924970 or email [email protected] to discuss. Est. Delivery Date: Dates dependent on availablility in 2019. Must be 2 consecutive days.